ST. GEORGE – A transit service linking St. George to Springdale may be a step closer to reality with a $15 million commitment from the Utah Department of Transportation. 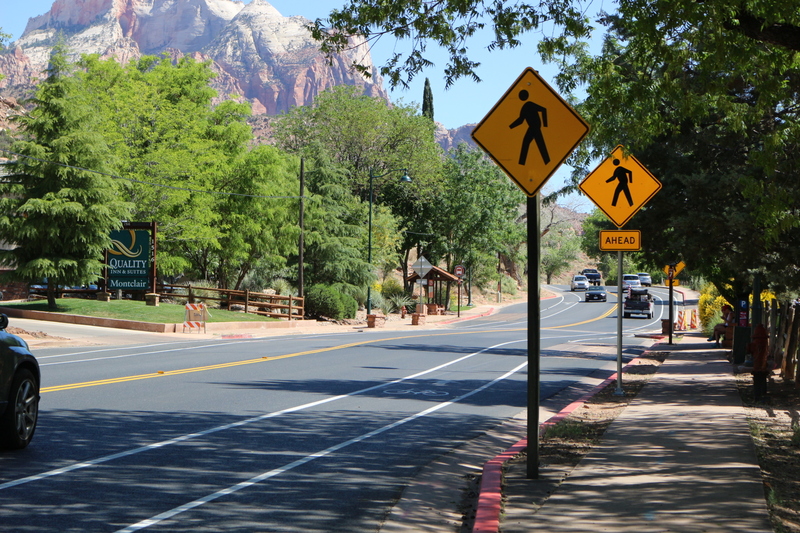 Earlier this month, UDOT’s Transportation Commission approved putting the funds toward investigating the implementation of a transit service linking the gateway of Zion National Park to the heart of Washington County. 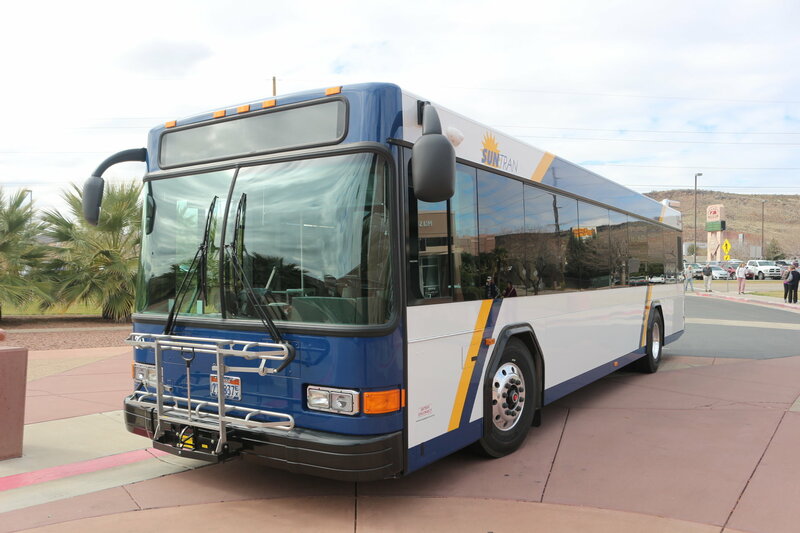 The transit service is one of many proposed transportation improvements UDOT has identified in western Washington County related to Zion National Park, which is a part of a larger project connected to recreation hot spots across the state. “Overall, the Legislature last year approved $100 million for recreational hot spot improvements,” UDOT Region 4 Director Rick Torgerson said. The Zion area is one of four locations chosen for funding. The others are the Moab and Arches National Park area, Bear Lake area and Little Cottonwood Canyon. 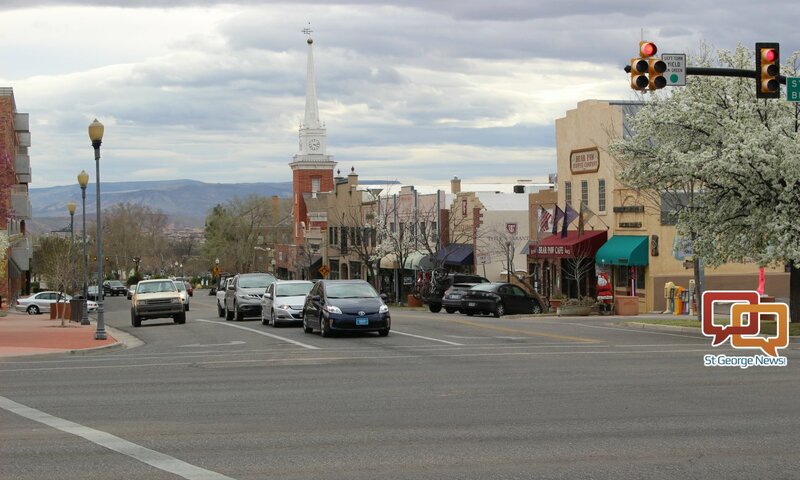 Among the ideas discussed are continued improvements to state Route 9, the possibility of paving dirt roads connecting SR-9 and state Route 59, and the transit system connecting to St. George. Prior to Transportation Commission’s approving $15 million for the project, a preliminary 10-year plan and estimate of operations cost was presented to the elected officials of the communities along the proposed route. The $15 million would fund the first five years of operation. After that, a mix of federal grants, combined with ride fees, sponsorship, advertising and municipal funding commitments would carry the cost. Starting in the sixth year of operation, combined local commitments are estimated to be over $554,000 and gradually rise to $569,000 by the tenth year. “I think it’s a really good thing for us to look into and analyze,” St. George Mayor Jon Pike said. Currently, the only transit system in the county is SunTran in St. George. Any route to Springdale has often been seen as an extension of that service. “We have a tremendous asset in SunTran and it would make sense” to expand it to Springdale, Pike said, but he also wants other possibilities to be looked at as well. Under UDOT’s plan, St. George would commit to a little over 10 percent of the operating costs after UDOT’s funding concludes. The city is willing to invest in the project due to the economic benefit officials believe it will have on the area, Pike said. While locals are considered to make up a large part of the ridership to Springdale and back, tourists will likely also use it. Overall, however, Pike said he would like to see the transit system, whatever form it ultimately takes, to become self-sufficient and not have to rely on municipal funding as much. Nearly half of the local funding commitment for the sixth year – 45.5 percent, or $252,000 – is slated to come from Hurricane, followed by 30 percent from Springdale at $168,000. “That’s how strongly this community feels it will work,” Springdale Mayor Stan Smith said, adding the transit system will help “open up a new world of mobility” for residents who lack vehicles. Many Springdale residents are elderly and lack transportation, he said. When he drives into Hurricane and beyond, it’s not uncommon for someone to ask for a ride into town or ask him to pick up an item for them. As well, much of Springdale’s workforce lives outside of town due to the high cost of living there. Many Springdale employers have committed to sponsor ride passes for their employees should the service come to fruition, Smith said. 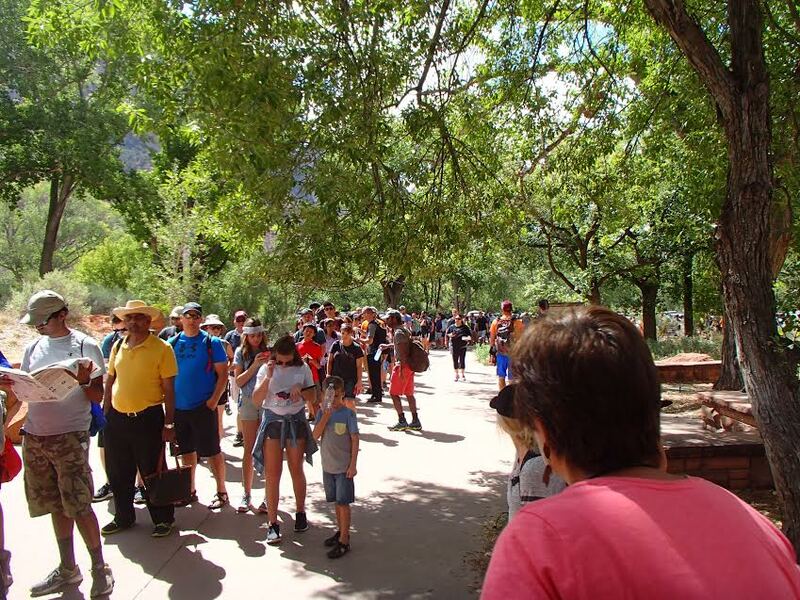 The transit system could also help alleviate some of the congestion created by the ever increasing visitation to Zion National Park which saw over 4.5 million visitors last year. Smith touted the benefit the transit service would have for the local community and called the tourism aspect the “icing on the cake” as he believes locals will use it the most. “There’s a benefit to everyone,” he said. UDOT’s plan calls for six buses to be used for the transit line, St. George Public Works Director Cameron Cutler said during a presentation on the plan to the City Council earlier this month. Four of the buses will be running, with one in reserve and another “in the shop,” Cutler said. Two express routes between St. George and Springdale are also proposed, as are two regular routes with multiple stops in between. Wow, sign me up for that contract. $15 million just to study it. This is what is wrong with our government. We spend billions of dollars “studying” something, which doubles the cost of everything. Heck, just sit a few people down with expertise in the area and give them a calculator. I’m sure they will come up with the same answer and whoever is getting $15 million to “study” it. The water pipeline from Lake Powell could have been built by now for 1/4 of the cost if it weren’t for all the studies and delays. If you don’t build it, Arizona will steal the water for themselves. Use it or lose it. Everyday that goes by increases the cost because you know someone is getting paid to “study” it.